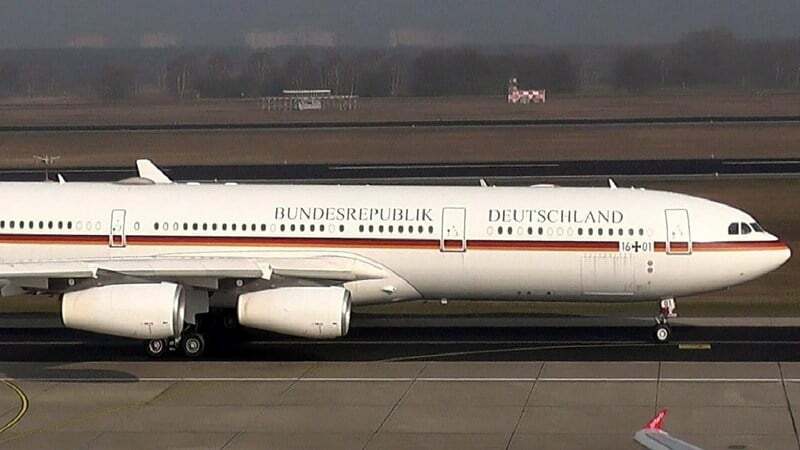 The State aircraft used to transport Chancellor of Germany Angela Merkel to Buenos Aires for the G20 summit had to make an emergency landing yesterday evening at Cologne airport after taking off from Berlin due to a technical problem not identified yet.  Among the runways that is following the federal police is that of sabotage, but also that of failure because the Airbus A-340/300 "Konrad Adenauer" used by Merkel has already had problems in the past. The inconvenience, which Merkel has commented as "serious", has forced the German Chancellor and Finance Minister Olaf Scholz to stay overnight in Bonn and today they will reach Argentina late for the opening of the works of what will be one of the G20 more delicate than history.